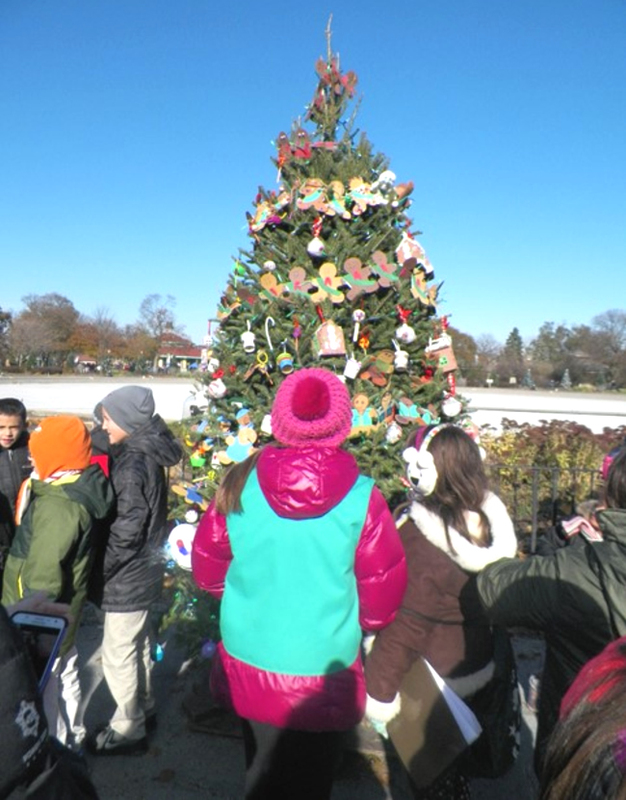 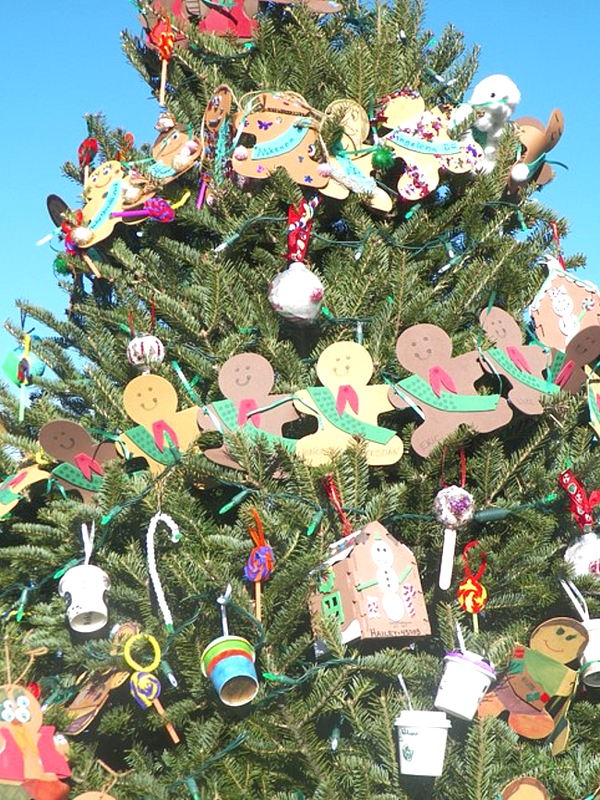 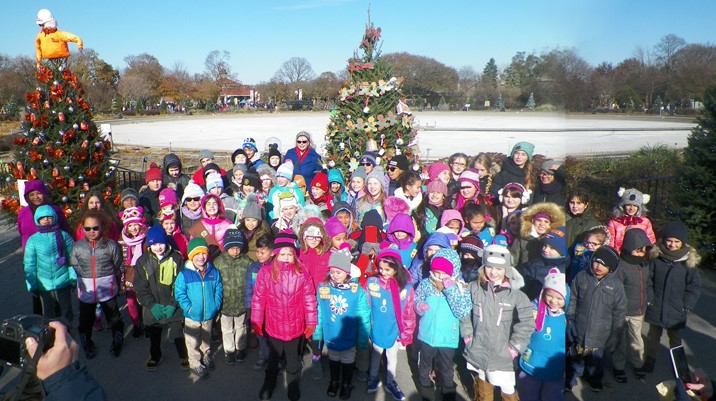 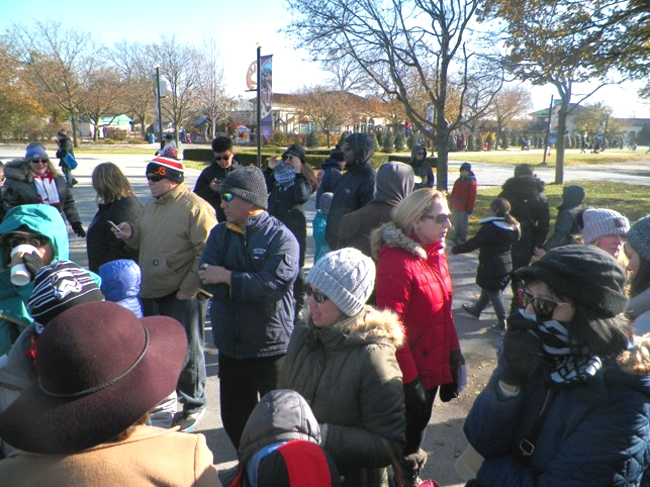 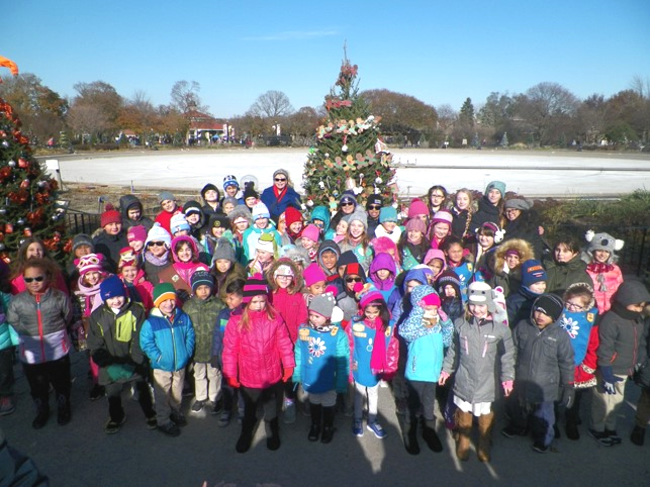 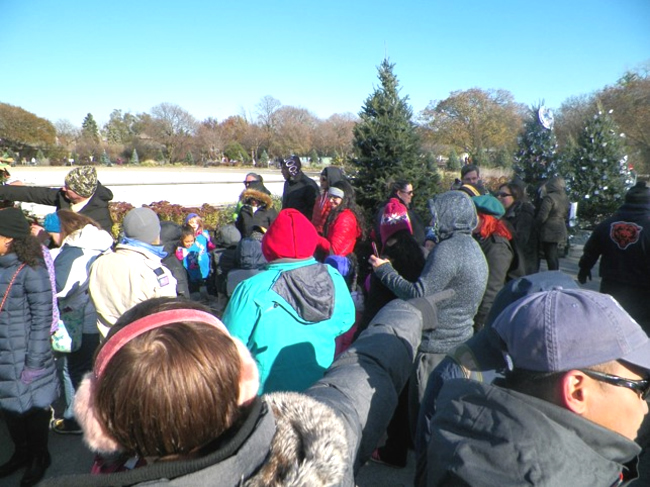 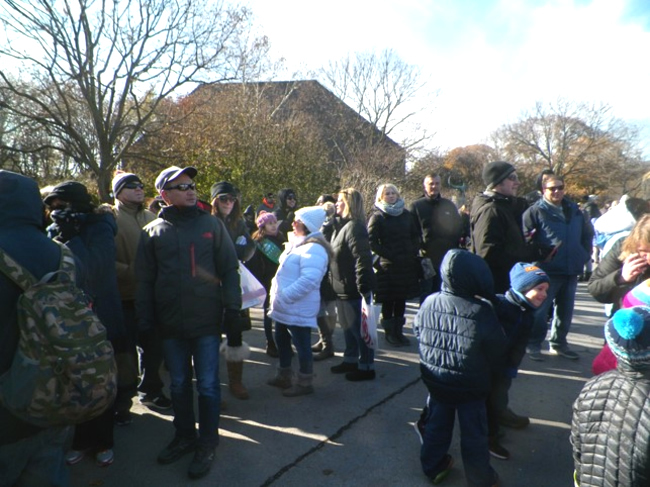 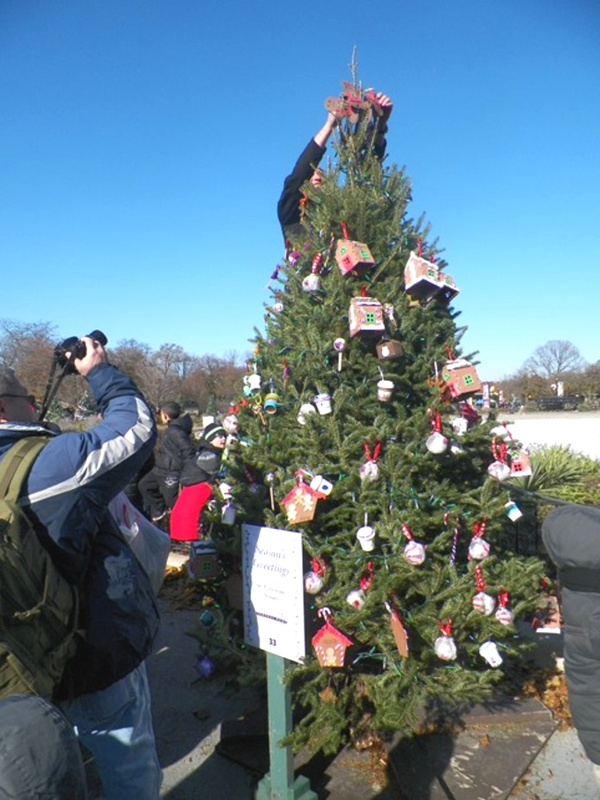 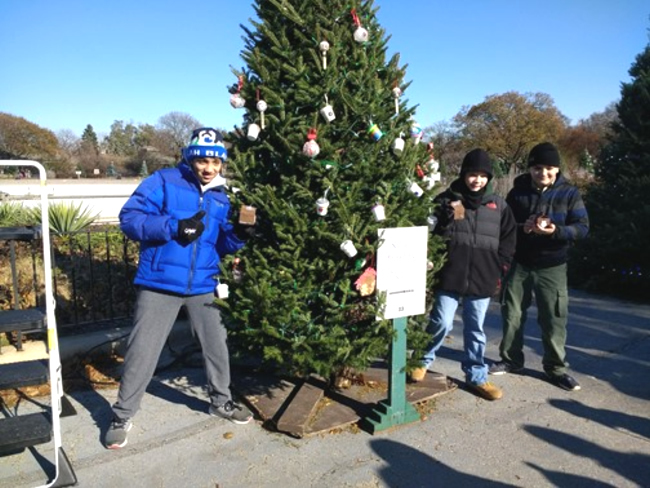 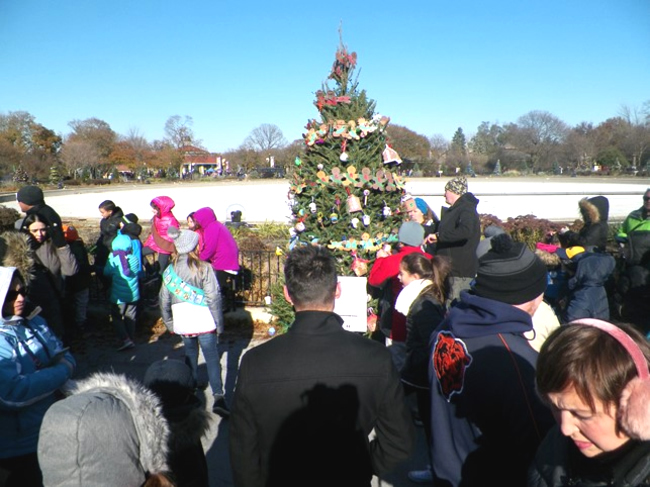 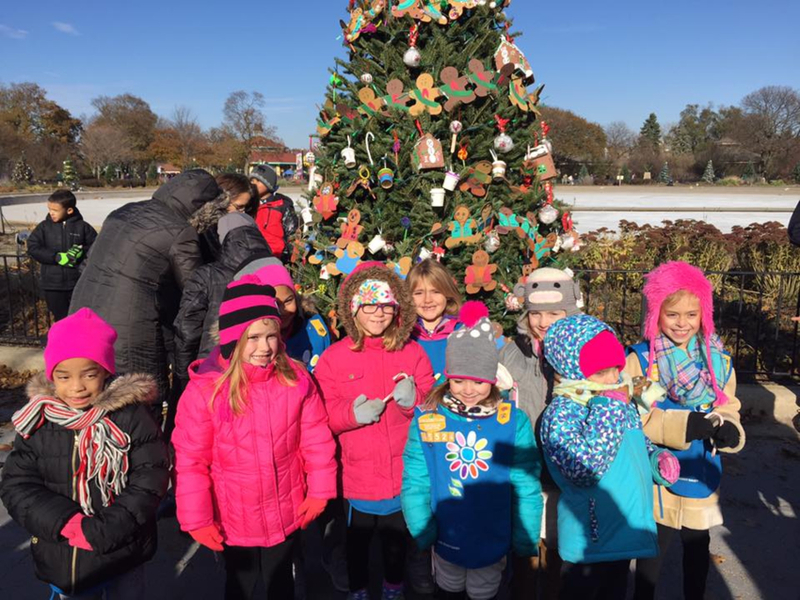 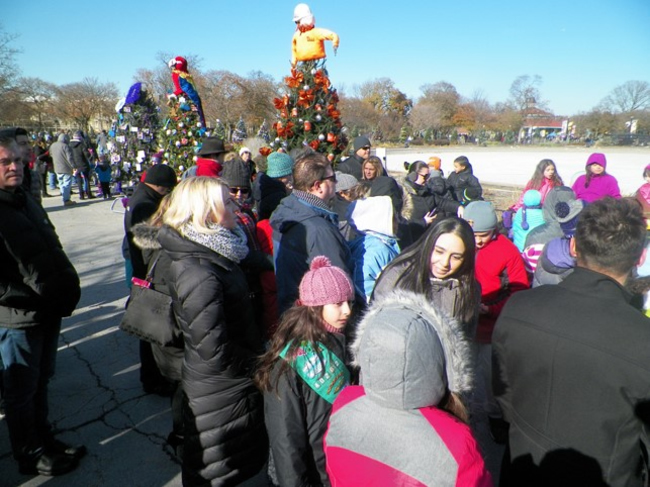 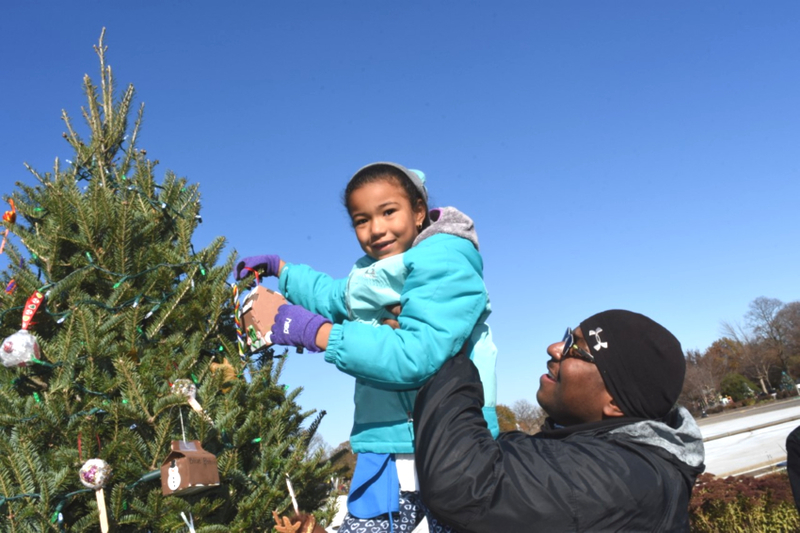 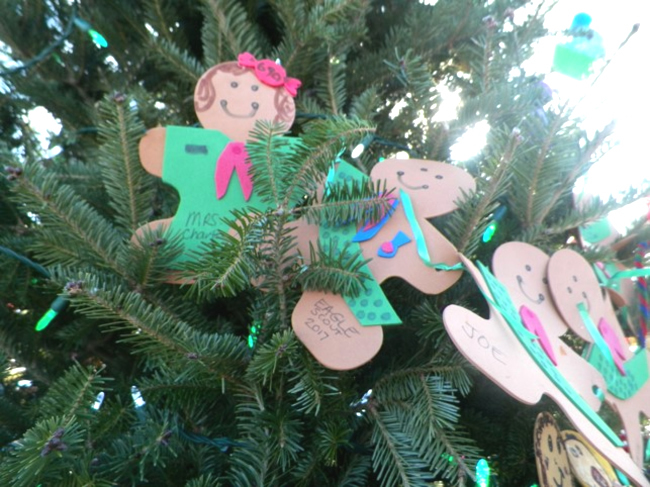 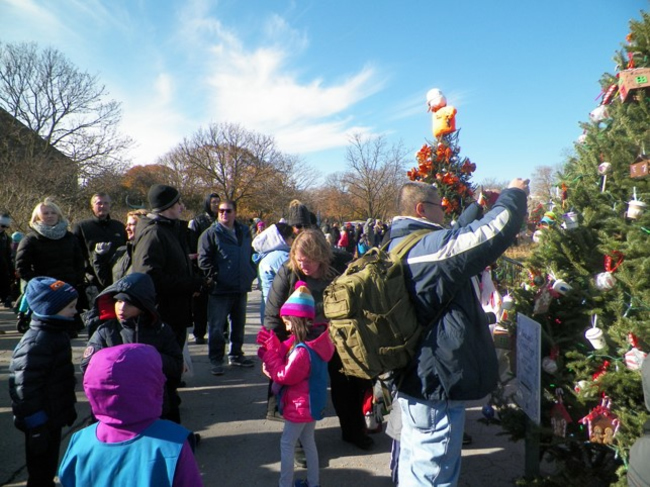 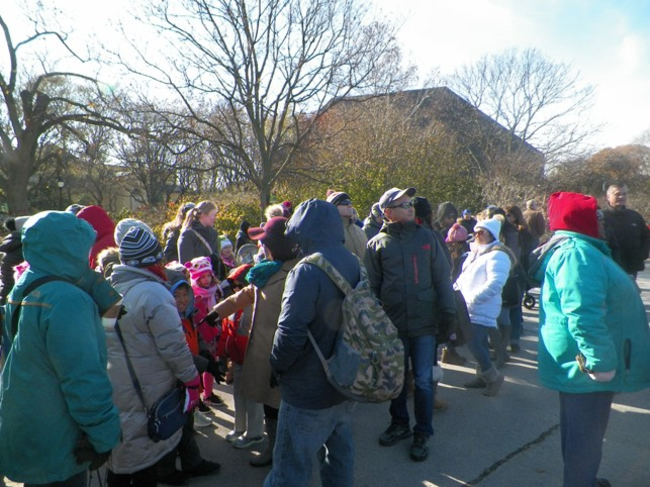 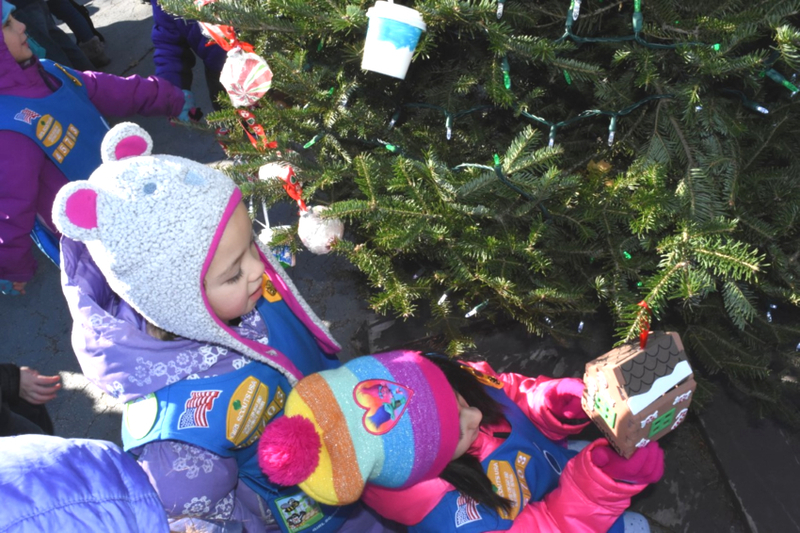 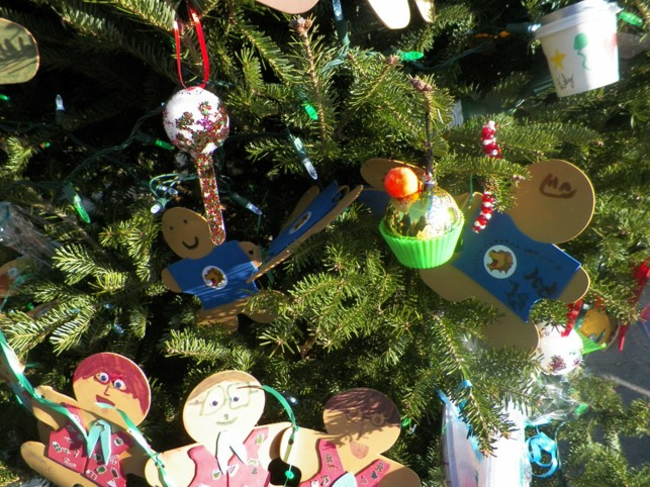 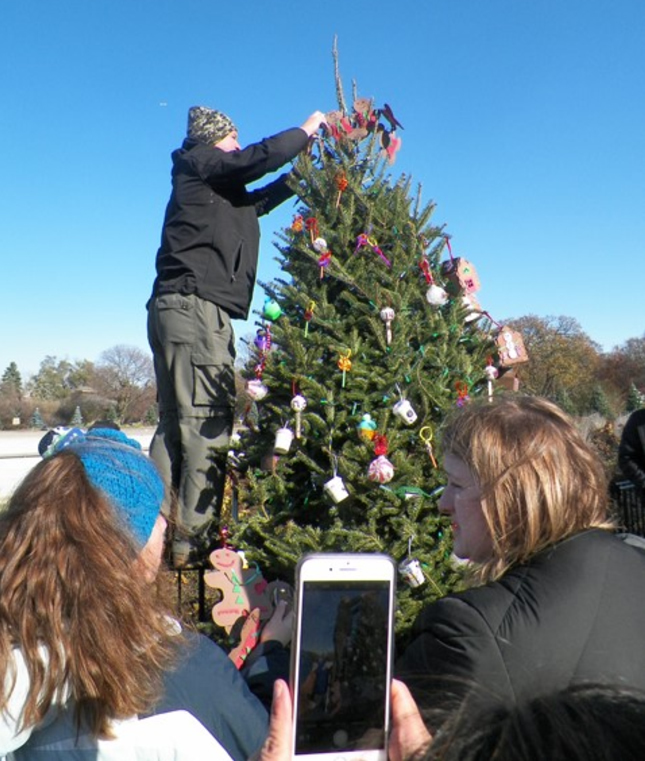 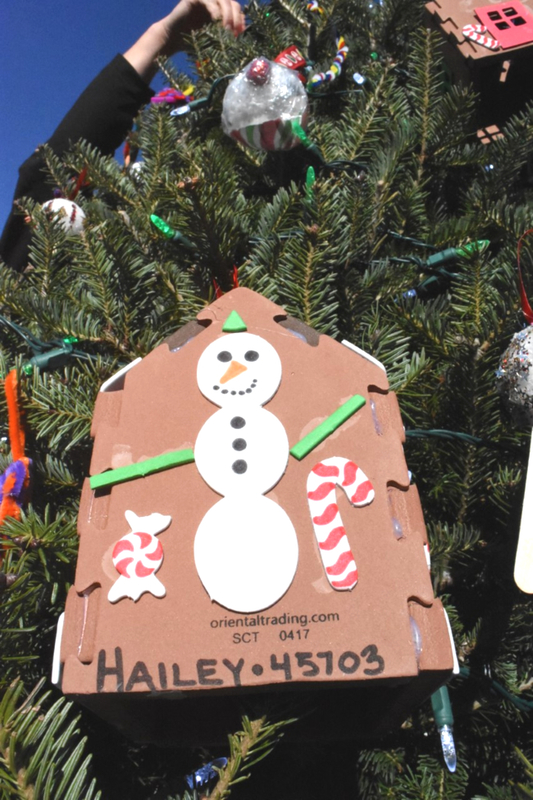 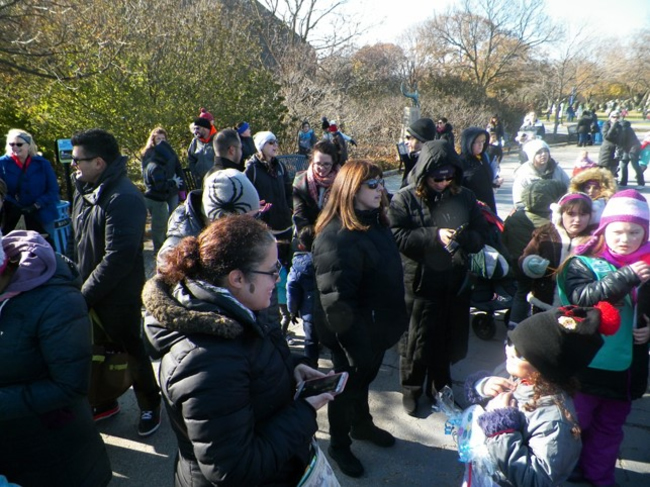 Thank you to all the School and Parish families that attended the Brookfield Zoo Tree Trim. 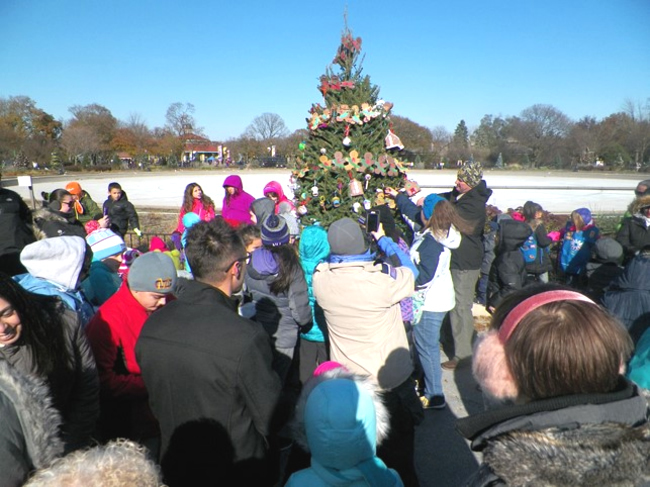 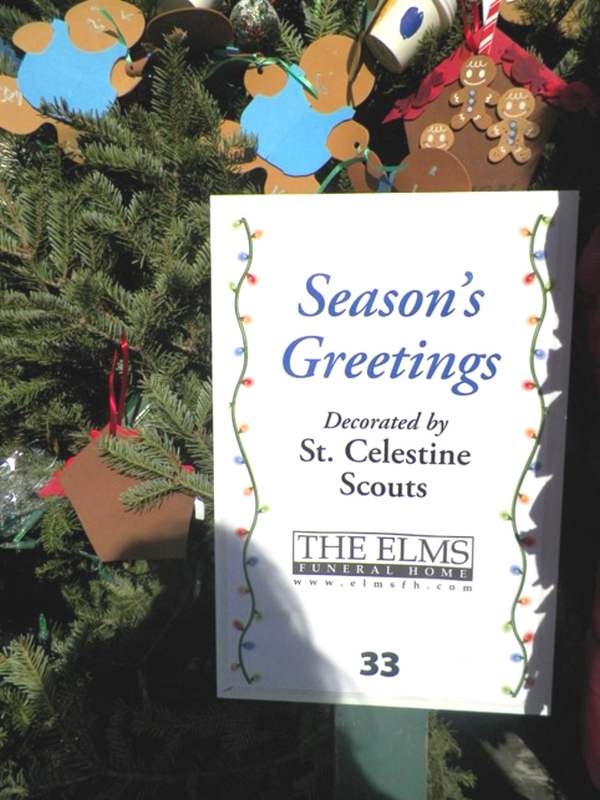 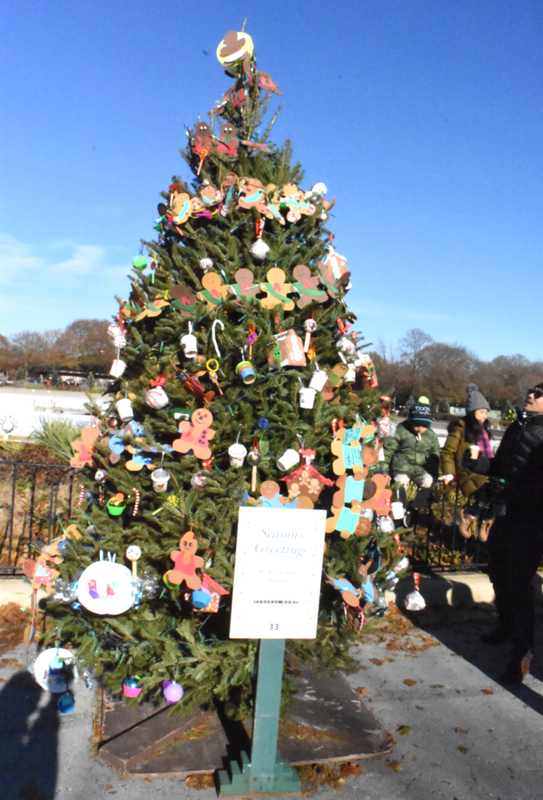 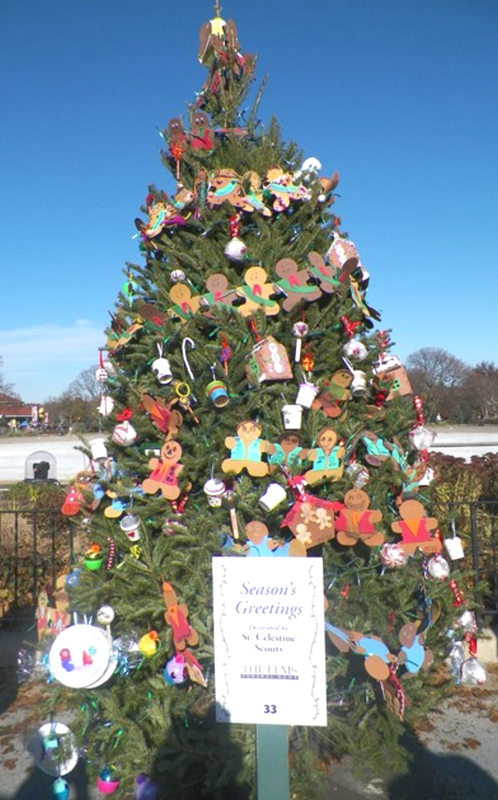 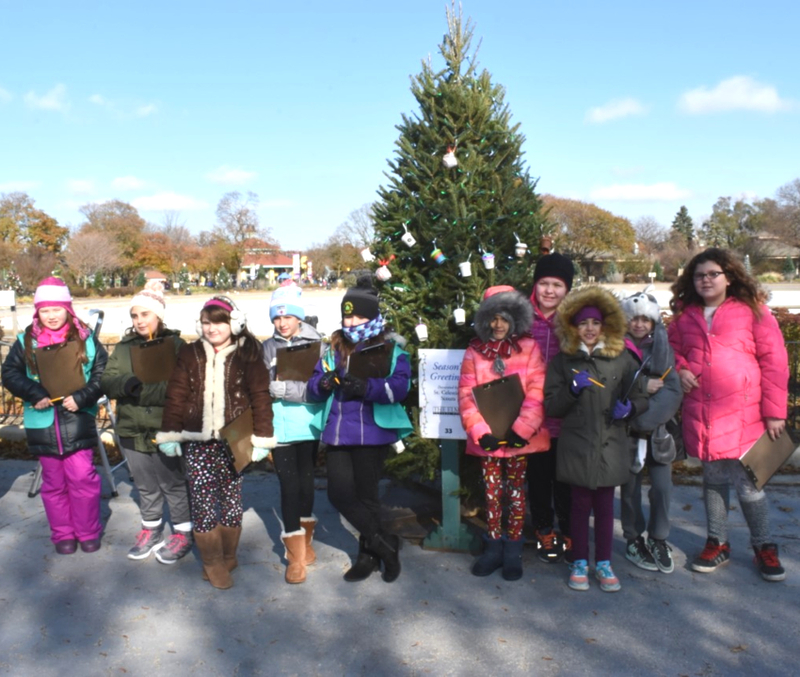 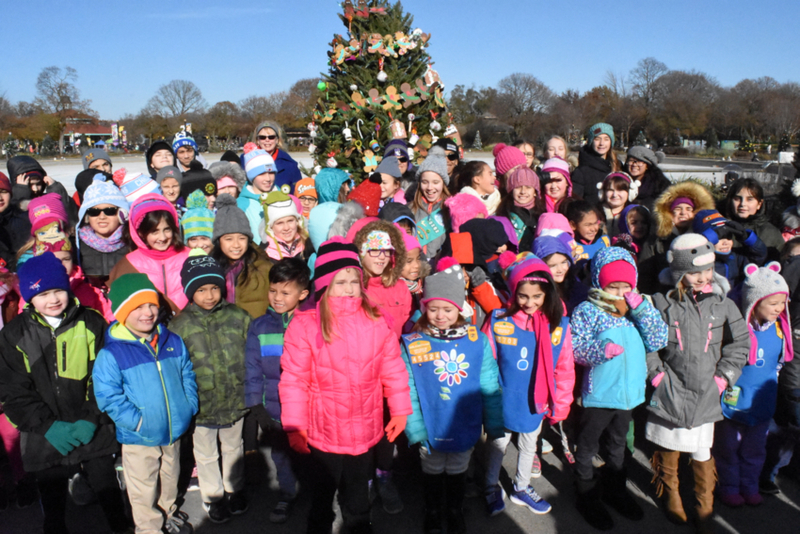 Thank you to Elms Funeral Home for donating the tree on our behalf and thank you to all the Girl Scouts, Cub Scouts and Boy Scouts who made ornaments and helped decorate the beautiful tree. 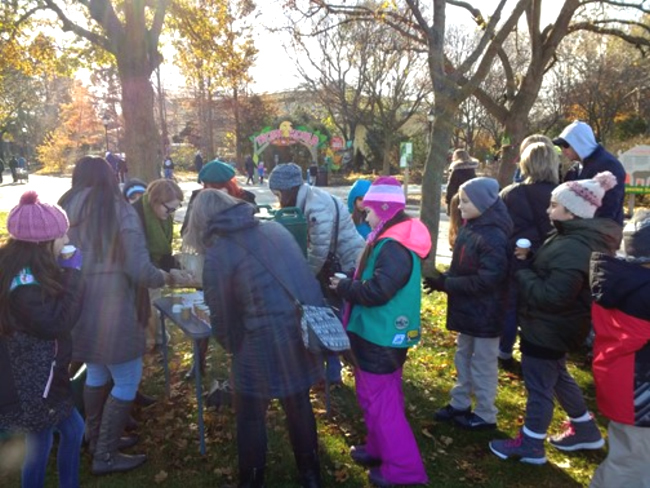 Thank you, scout leaders for all your help in making this a successful event.